ISBN: N/A. 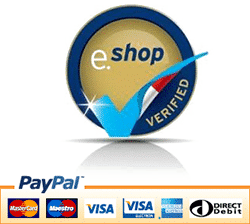 Category: DVDs - General. 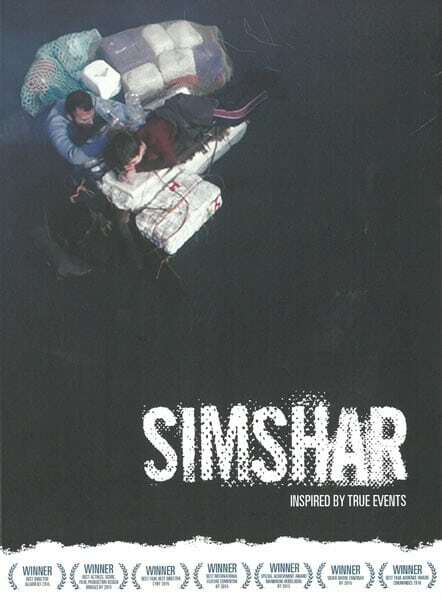 Simshar – Inspired By True Events. Format: All region DVD with a running time of 101 minutes.